IPzen Legal makes law practice management easier by organizing the case files, time tracking, deadline reminder and billing. 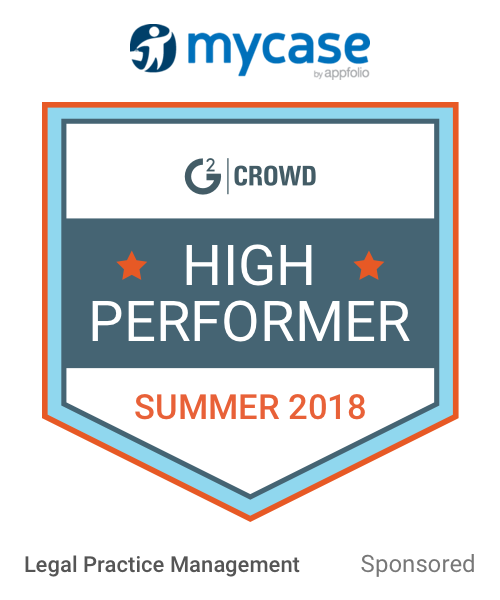 All in one software, tailored specifically to the needs and requirements of today’s law firm, IPzen Legal has been designed to ensure you and your colleagues that your internal day-to-day operations can run smoothly, giving you the freedom to focus on other priorities and aspects of your business. I like that IPzen can be accessed easily from anywhere. I travel often and it is very simple to get while on the road. This software does make everyday tasks much easier once you learn the software. It was much quicker to invoice clients. I also like the fact that clients had access to some information on specific matters. This software is not easy to learn. It took a lot of time of trials to try and integrate each person, on every level, to this system. * We monitor all IPzen Legal reviews to prevent fraudulent reviews and keep review quality high. We do not post reviews by company employees or direct competitors. Validated reviews require the user to submit a screenshot of the product containing their user ID, in order to verify a user is an actual user of the product. Hi there! 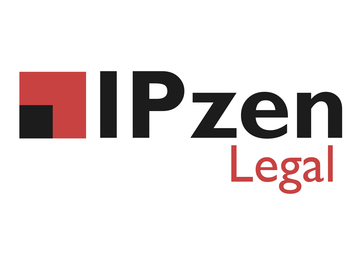 Are you looking to implement a solution like IPzen Legal?